international organisations to provide an educational platform to train people in the field of addiction. 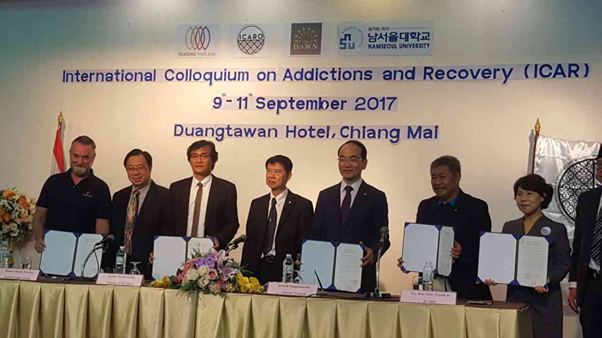 prevention, treatment, and rehabilitation for people battling substance abuse disorders in Southeast Asia. all participant countries to fight against addiction and raise awareness.